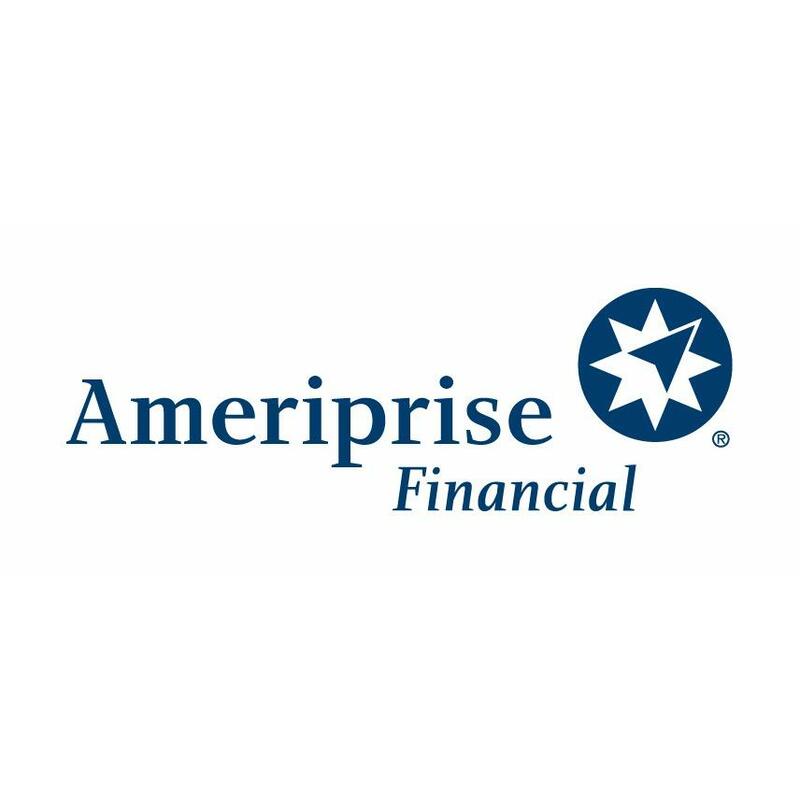 The advisor listed is an Ameriprise financial advisor in Midlothian. Comments are not verified, may not be accurate and are not necessarily representative of the experiences of the advisor's clients. Today's world is fast-paced and hectic. Successful people naturally tend to direct their attention toward meeting deadlines at work, rushing off to the next football game or dance recital, and carving out time to relax and get away from it all. There never seems to be enough time to stop and look at the big picture. I enjoy helping people see through the distractions and focus on what is most important to them. It is very rewarding to help talented and hardworking people to create a clear road map for their future, and then be there along the way to help navigate the twists and turns that life throws their way. 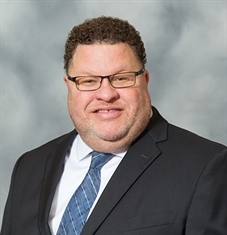 Kevin Mautte - Ameriprise Financial Services, Inc.
14350 Sommerville Ct, Midlothian, VA 23113 Scott & Shriner Financial Solutions - Ameriprise Financial Services, Inc.
14350 Sommerville Ct, Midlothian, VA 23113 Justin Martin - Ameriprise Financial Services, Inc.
Christopher A Brennan - Ameriprise Financial Services, Inc.
14350 Sommerville Ct, Midlothian, VA 23113 Riverstone Wealth Advisory Group - Ameriprise Financial Services, Inc.